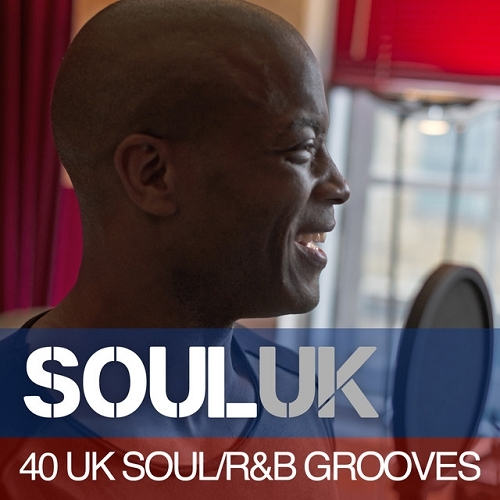 The label Dome Records is its collection with the following artists: Avani, Beverlei Brown, Beverley Knight, Bluey, Carleen Anderson, Chris Ballin, Citrus Sun, D-Influence, Don-E, Donna Gardier, Drizabone Soul Family, Full Flava, Hil St. Soul, Hilary, Imaani, Incognito, Intimate Voices, James Taylor Quartet, Richard Anthony Davis, Richard Darbyshire, Robert Gordon, Shaun Escoffery, Sinclair, Tony Momrelle, Tyrone Lee, and more... Listen online now and download music! Album in the genre of House, Soul, R&B.